Shopping for Black Friday, Cyber Monday and the Christmas season is done by customers all around the world looking to the best offers available from different retailers around the web. 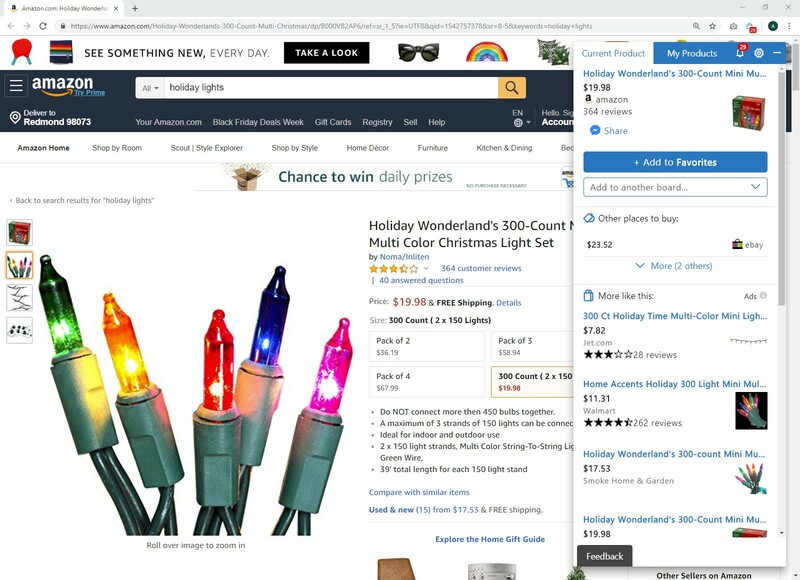 The process of finding this may sometimes prove difficult or time consuming for shoppers, but with several solutions being put out everyday, global buyers are finding it more seamless and easy to find the best deals around the web. One useful tool for this is the Microsoft Shopping Assistant, The company's browser add-on first released in 2016 through The Garage, a program that encourages its employees to work on interesting projects without relations to their primary function. The add-on helps users fetch the best deals at over 50,000 online stores including top retailers like Amazon, Walmart and Etsy. 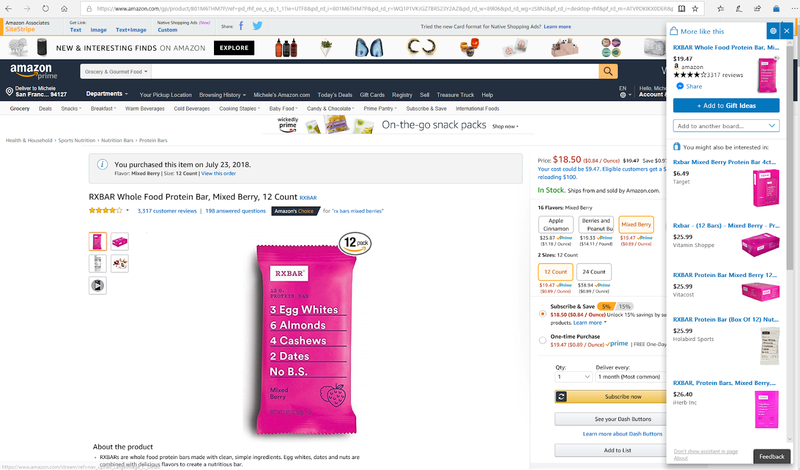 It enables customers track price changes for selected products with automatic notifications, compare prices across retailers and organize shopping with custom boards. Customers get recommendations, an automatic list of viewed products for easy remembrance and several other shopping perks on a useful and informative notification screen in the assistant. Along with this, It's importantly built with security and privacy in mind for customers to be in control of personal shopping data. Products can be removed from the Assistant's history at any time. This serves very good for shoppers looking to the best deals this Holiday season. 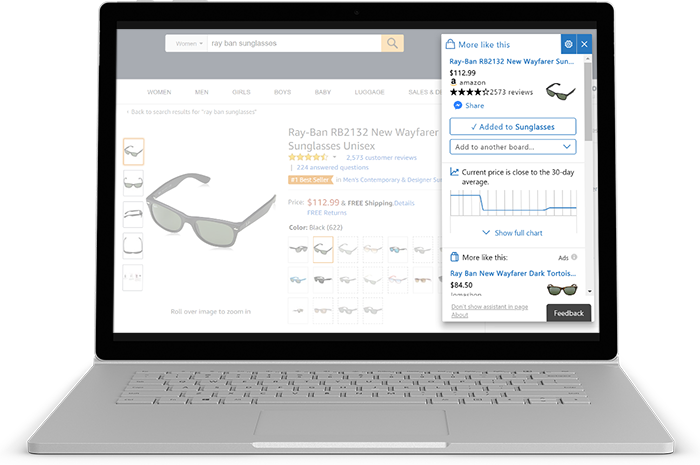 A simple click on psa.microsoft.com readies for an addition to your browser to begin curating deals from around the web right now.